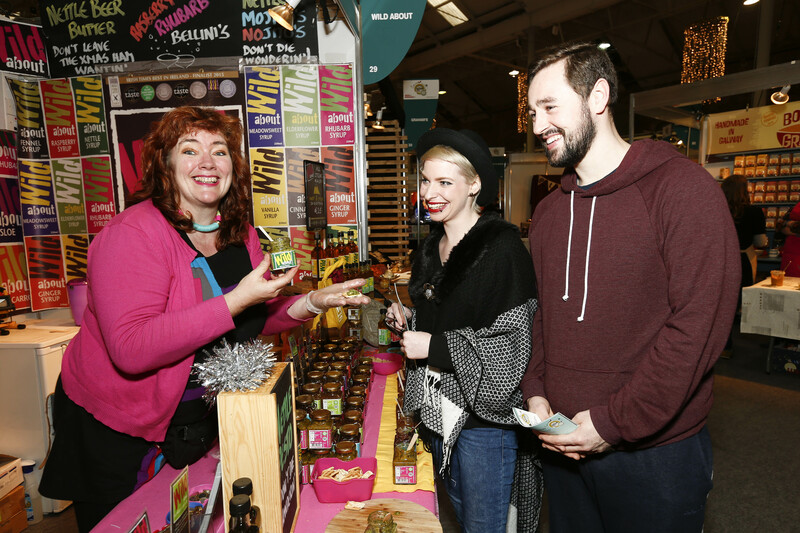 From the 18th– 20th November, over 20,000 food and drink lovers will have the chance to sample some of Irelands finest artisan produce, at Bite 2016. 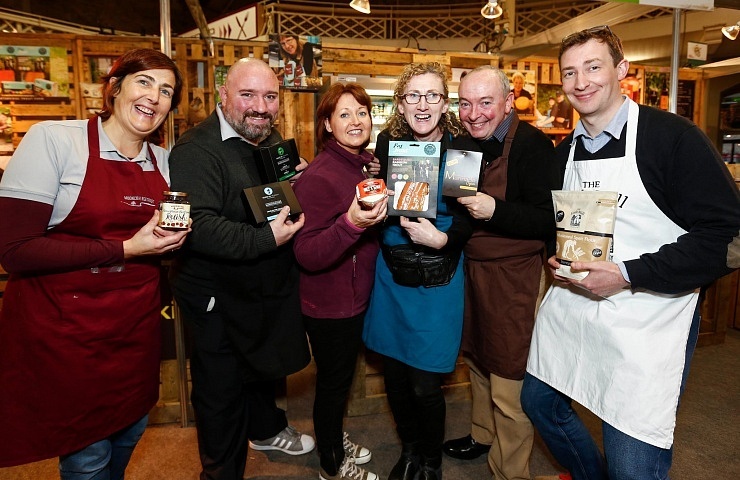 Bite 2016, the 2nd annual food and drink fair, will see some of Irelands most renowned artisan food and drink producers showcasing their wares at the RDS later this month. 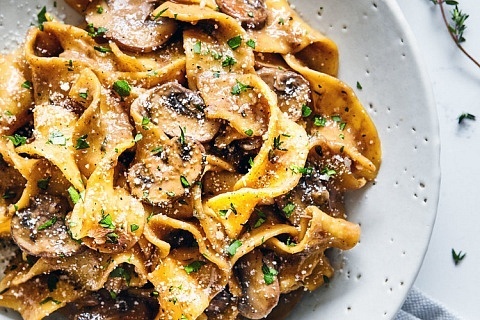 This Irish Times and Blas na hÉireann sponsored event will feature a number of acclaimed chefs, food experts and producers engaging in cooking demonstrations and foodie discussions, as well as giving festival goers the opportunity to roll up their sleeves and try their hand at recreating one of the many gourmet recipes being shared. For those of us who prefer to watch from the sidelines, an extensive array of food and drink options are on offer, including Caffe Comino’s authentic Italian artisan food, Klaw Crabshack Dining’s stunning seafood cocktail bar, and last but definitely not least, an ample supply of craft beer, cider and prosecco at the numerous bars dotted around the arena. 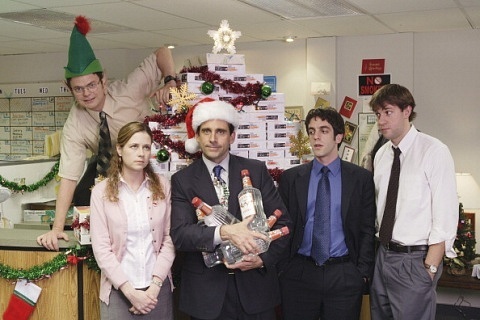 Hoping to work on your Christmas cocktail making skills? Look no further than the Drinks Masterclass, where experts on wine, spirits and cocktail mixing will be on hand to ensure that your festive season fizzes and sparkles at all the right moments. 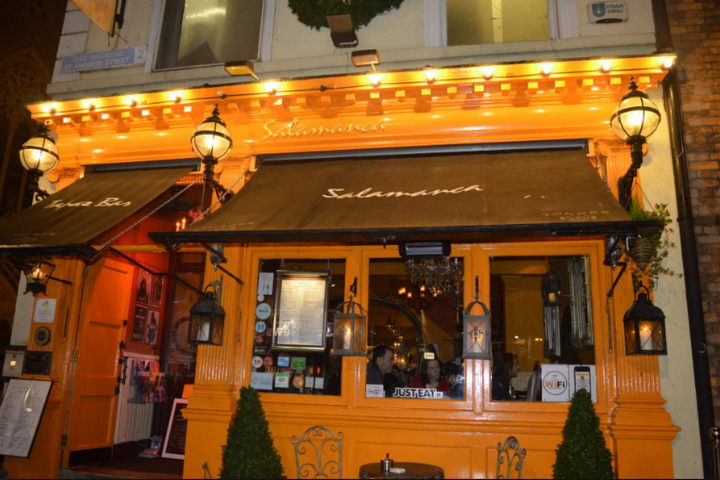 For the health conscious among us, tips on smoothie making and vegetable juicing will be freely given, guaranteeing to get the New Year started on the right track. 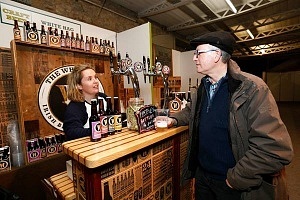 Some of the more unusual and exciting participants at this year’s festival include Shamrock Escargots, Ireland’s first snail farm; Wicklow’s Nature’s Gold, who produce the closest thing to Irish Olive Oil; and Ireland’s smallest distillery, Kilkenny’s Highbank Orchard, who will showcase their single-estate apple gin and vodka. This is a family friendly event, with activities for all ages, and is free for under 16’s when accompanied by an adult. 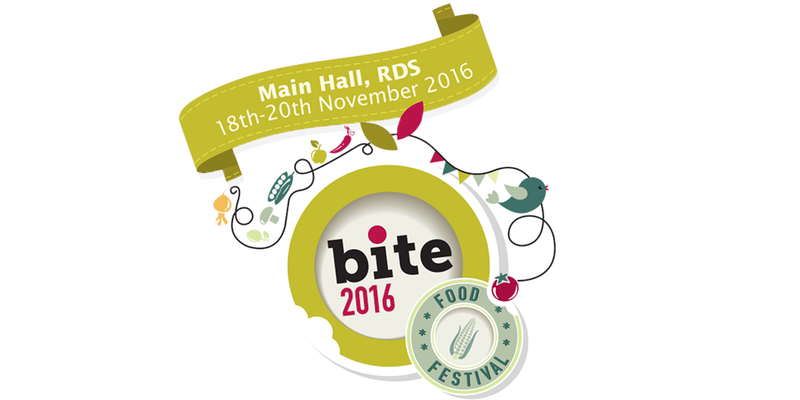 Bite 2016 takes place at the RDS Main Hall from November 18-20. 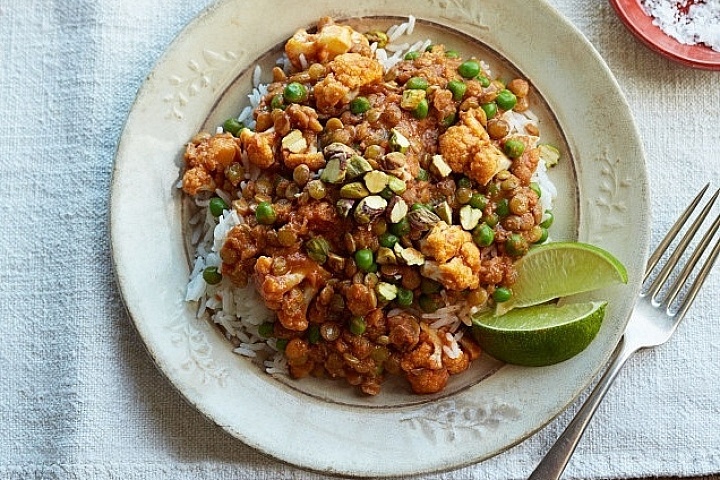 Full details, booking information and free events timetable can be found at www.bitefoodfestival.ie. 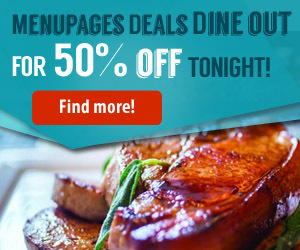 NewerVikings Steakhouse Meat Feast: Can you handle it?